I'm back with another video. I filmed this maybe 2.5 months ago but I still think it's relevant. I'm doing a full review of the MAC Pro Sculpting creams from their MAC Face and Body Limited Release Collection. In this video I review the products and also give you some alternative product recommendations and show you a do a full contour using the products. Onto the products! I purchased all of the Pro Sculpting Creams in the collection. It includes a range of colors that can be used as highlight/contour depending on your skintone. They are all cream colors and packed in a MAC Blush Palette. Here are swatches. 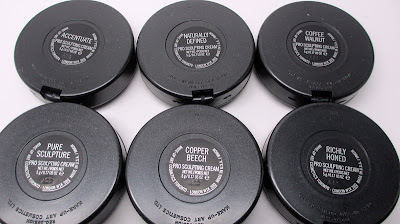 The actual color appears darker than the top coat of the product. Richly honed in the darkest shade in the collection - it's warm, red toned dark brown that will look great on deeper skin tones. 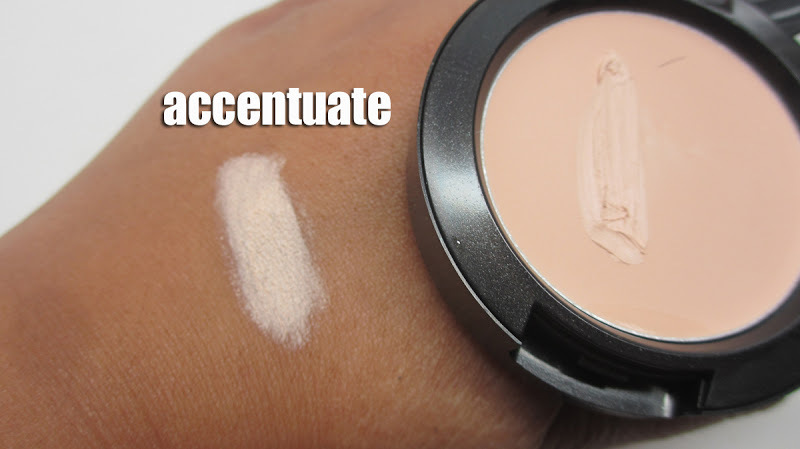 Accentuate is the obvious highlight color in the collection. It's a light peachy shade that will look great to highlight on up to tan skin tones. I do wish they had more of a yellow based highlight in the collection as well - that would suit warmer skin tones. 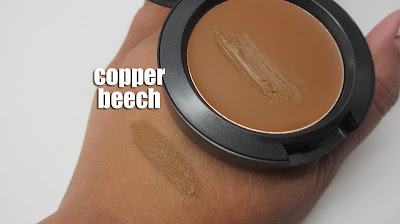 Copper beech is a yellow brown tone that works up to tan skintones. 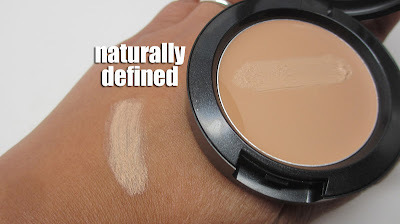 Naturally defined is a neutral light brown that would work well to contour lighter skin tones. 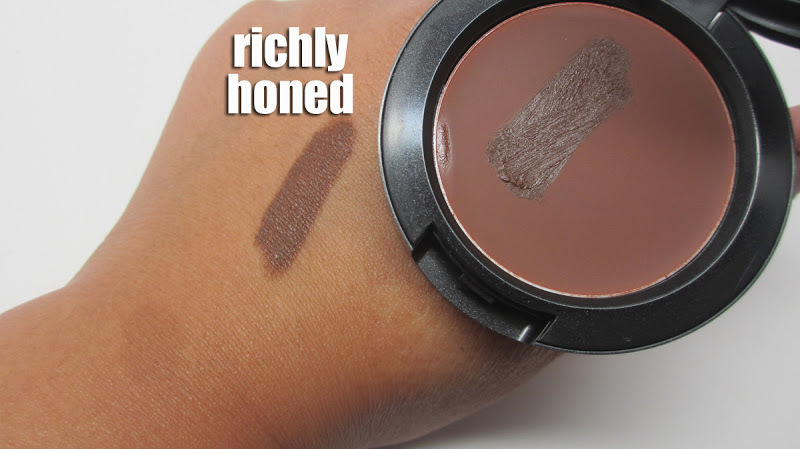 It could also work as a highlight on darker skin tones but it could come across ashy. Coffee walnut is the obvious shadowy contour color - the only truly cool toned contour in the collection. 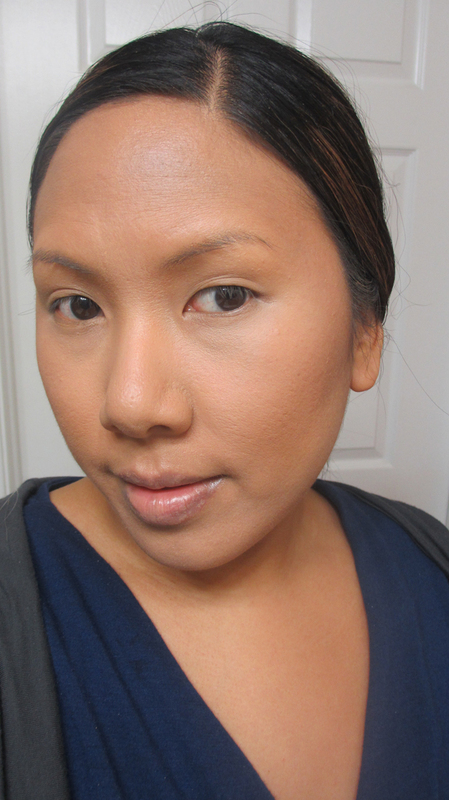 Here is a shot of the contoured look from the end of the tutorial. I used the cream products as a base, and then set it with powder products. Final Thoughts: In my opinion, you can contour with any cream foundations that are darker than your skintone. 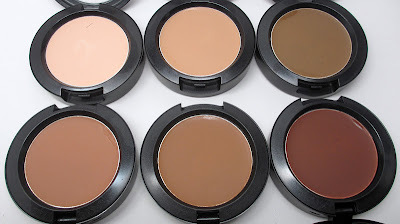 Graftobian has a wide range of cream foundations that I use to contour in my kit. Ben Nye also has specific cream contour shades that are a more affordable option. I'm not sure if the MAC Sculpting Creams are still available - but they do conveniently deliver a range of contour shades for you to purchase, but they're not only options out there. FTC Disclosure: Post not sponsored. 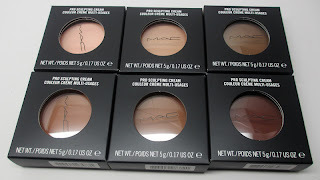 MAC Collection purchased by me. Nice post! 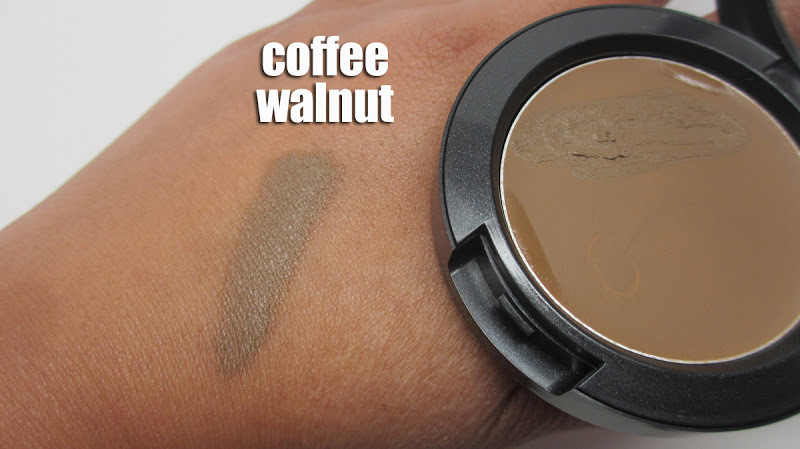 Great swatches and information.